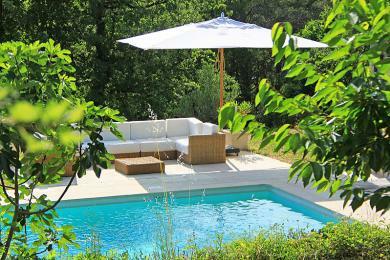 Luxury holiday villas in Fayence. 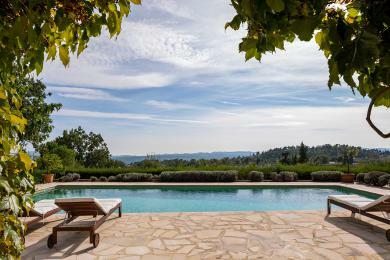 A luxury villa with private pool in Fayence, Provence. 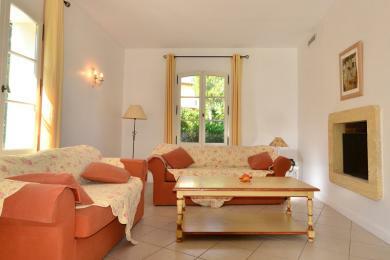 Within walking distance from the picturesque village of Fayence. A very special gem with a welcoming atmosphere. Airconditioning available. 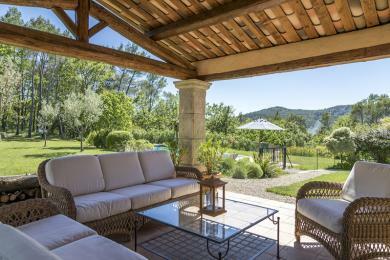 Made for outdoor living the villa boasts a large pool and extensive grounds. 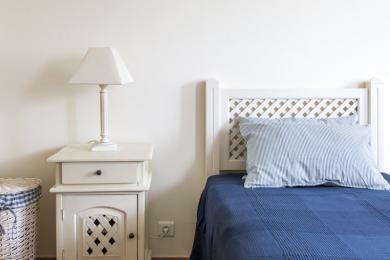 The villa sleeps 8. 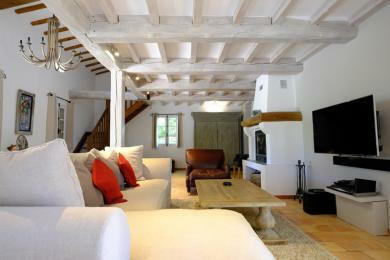 Characterful Provençal villa with private pool in Fayence, Provence. Only a couple of minutes from the village of Fayence. Two storey country house with stunning views. Sleeps 8. 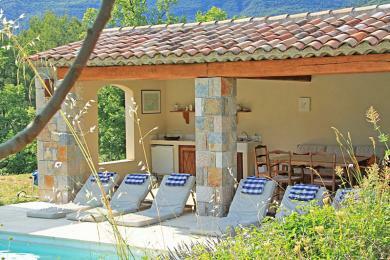 Comfortable family villa with private pool in Fayence, Provence. Situated on large, mostly flat grounds (ca.5000m2). Holidaying here means 100% peace and quiet. Fully air conditioned. Plus it offers a private vineyard. Sleeps 8 adults and 2 children. 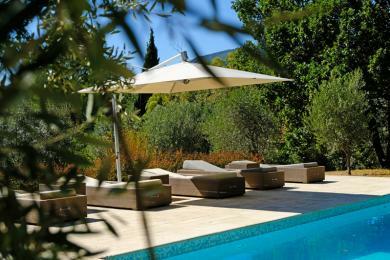 Comfortable villa with private pool near the village of Fayence, Provence. Situated on an exclusive domain with a wide range of facilities like a 600 m² outdoor pool and tennis courts. Fully airconditioned. This villa sleeps 8.